​​​The Allround Adjustable roller sets are designed for pre-cleaning and pre-grading. The can be mounted on all types of Allround Hoppers. 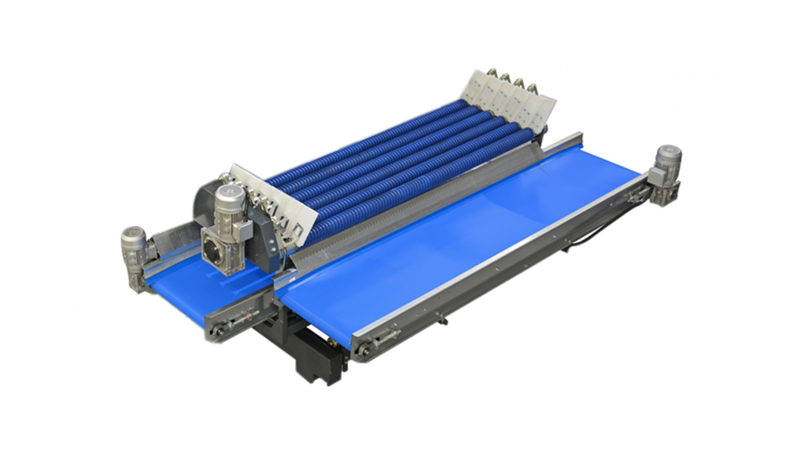 Allround VP offers Adjustable roller sets in various rollers, lengths and widths. Depending on the needs of the customer.